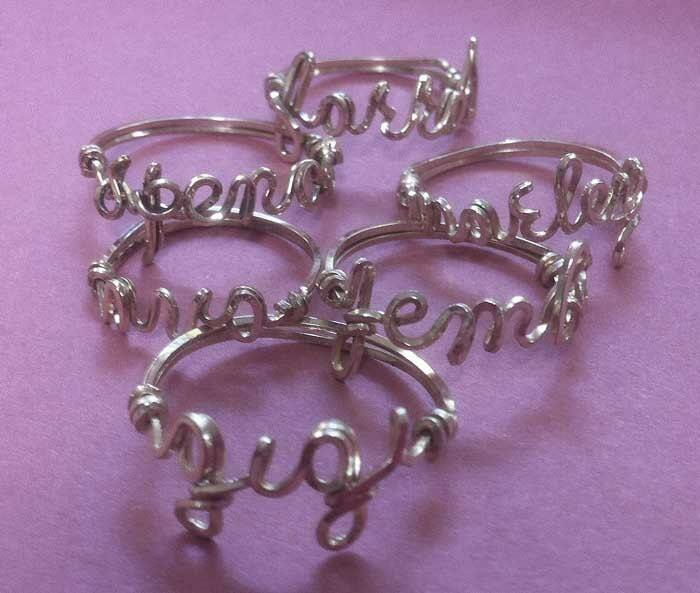 Our rings are made to order with the spelling and ring size you request (Capital Letter is approx 1/4 to 3/8" tall) - Our Name Ring is a fun and noticeable ring to wear. If you prefer they can be made in all lower case lettering! Every BODY loves these, a very popular item! 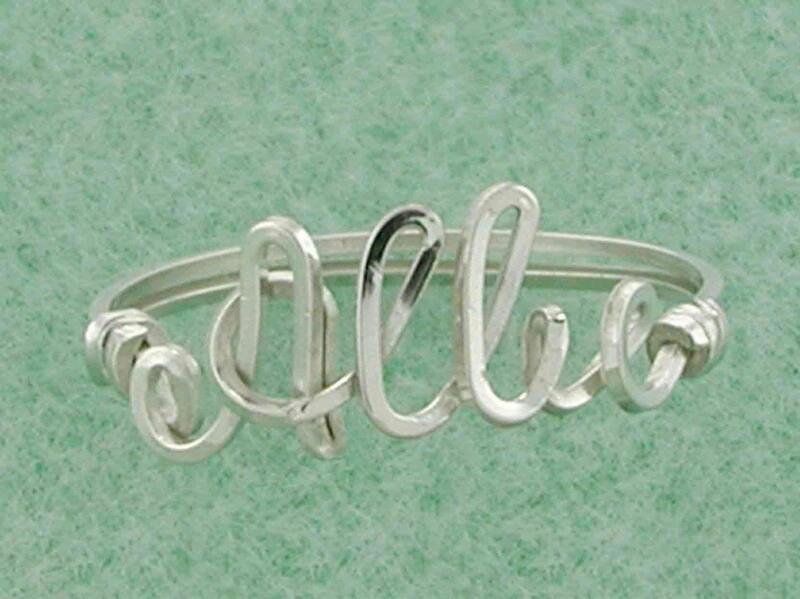 Great for Christmas, Birthdays, Sweethearts, Valentine's Day, any time!